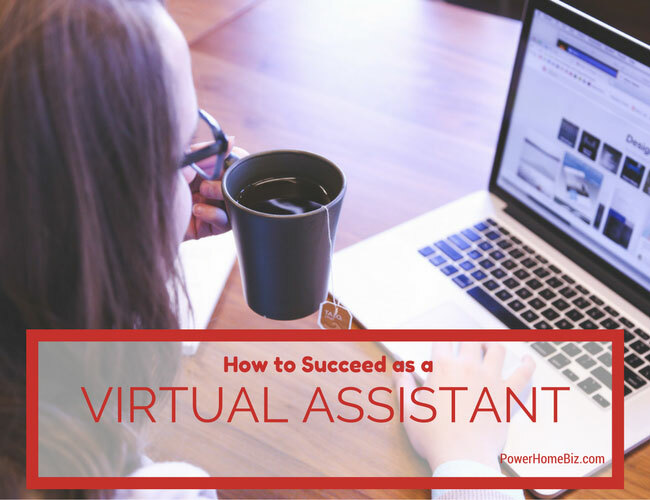 So you want to be a Virtual Assistant, huh? Having built a successful Virtual Assistance practice myself, I can tell you it can be very rewarding being your own boss, doing work you love for fantastic clients. But make no mistake – this is a real profession requiring a high level of qualifications and expertise. And life as a business owner can be very demanding. Virtual Assistance is not for everyone, and not everyone can be a Virtual Assistant. For serious-minded newcomers who are considering entry into the Virtual Assistance profession, I want to share some of my insights. Does it take a long time to get a virtual assistance business off the ground? As with any business, success doesn’t happen overnight or without much effort. You get what you put in, and it takes hard work, dedication, and perseverance. For some people, business sense is effortless, and they have the acumen it takes to market, network and promote successfully while operating intelligently and providing superior services. For others, this is a struggle, and they often perpetuate ineffectual methods and practices that won’t ever lead them where they’d like to go. Outside of that, it will take time to become established. The better you are at networking, marketing and creating your own opportunities, the quicker that will happen. Virtual Assistant practices are true businesses providing valuable professional services. Virtual Assistance is not a get-rich-quick, work-at-home, telecommuting side-job, MLM or other network marketing scheme. A small segment of the people attracted to the Virtual Assistance profession are those with little to no qualifications or only entry-level skill sets who are looking for a way to make a quick buck with no effort. That won’t happen in this business, and veteran Virtual Assistants vehemently discourage that mentality as it both disrespects and misrepresents our profession. Most Virtual Assistants led accomplished professional lives in the workforce before taking their expertise into the entrepreneurial world. Virtual Assistants come from a variety of business backgrounds, but the common denominator is that they are typically overachievers with extensive administrative experience and superior skill sets and training. Entry-level skills and experience simply will not afford the ability to serve clients well. 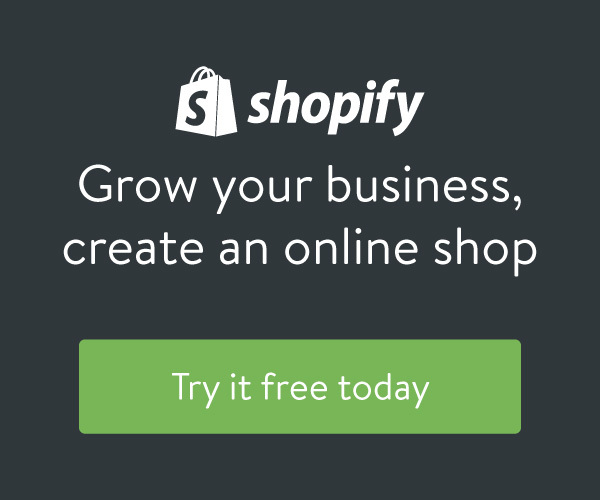 Business owners need Virtual Assistants with top-of-the-line expertise. Entering into the profession without these qualifications would be a mistake, and a grave disservice to both consumers and the profession, as well as yourself. The income can be very good. And offering certain or highly specialized services can be even more lucrative. But I won’t mislead you. It again comes back to how hard one works and learns to create a successful business, and how intelligently the business is set-up. One of the most important decisions, if not THE most important, is determining your rates. Rather than pulling a rate out of thin air, smart Virtual Assistants utilize established business formularies to determine a profitable rate for their business. These formularies take into consideration, among other things, the amount of salary you expect to earn, administrative costs (non-billable time), anticipated expenses, operating costs and capital outlay. You also need to factor into the calculations the value of your time and expertise. Realize that in order to remain in business, doing the work you love and living the life of your choosing, you must be profitable, so set your rates with intention and due diligence. How can you avoid getting the wrong kind of clients? Some Virtual Assistants will take any client on. A larger number of us, however, prefer to screen or handpick our clients. One of the ways we do that is by first developing a profile of the kind of client we want to work with. That profile can include, among other things, personality traits, work habits, and the kind of work they do. Once you discern the kind of person you prefer to work with, it’s much easier when interviewing new clients to weed out those who won’t be a good fit. Every Virtual Assistant has different tastes, skills, and strengths. Along those lines, we determine who our target markets are, and narrow down our services to offer only those that we most enjoy and are most qualified to deliver. Covering all these bases will go a long way toward finding your most suitable clients, and maintaining joy and satisfaction, as well as quality, in your work. Although all Virtual Assistants get their fair share of one-time or occasional projects, our business models are more commonly geared toward establishing long-term partnerships with clients. Therefore, it is important that the client fit your needs as much as you fit theirs. Your earning potential will also be greater with retained clients. Working with the right client on a long-term basis is also much more gratifying, and creates a positive reciprocal energy for both of you. You get to know them and the work very well, which makes anticipating their needs more intuitive, and the satisfaction of having a more personal relationship with a client and being a part of their success can be very rewarding for both of you. Are there courses that are worth my time to take? There are several highly recommended courses and resources! First off, Tanya Sutherland, who founded the Virtual Assistant Networking Forum (http://vanetworking.com/\), offers the Virtual Assistant Business System (http://www.vanetworking.com/virtual-assistant-business/). This is a comprehensive business system for setting up a successful Virtual Assistant practice in 30 days. To my knowledge, there is absolutely no one else offering such an all-inclusive resource with business forms, workbook, how-to books, business plan template, start-up website, and just about a zillion other tools. And the cost, currently at $495 USD, is much more affordable than some of the Virtual Assistant business training courses offered. Dale & Becki Noles offer the unique and highly recommended Virtual Assistant Training (http://www.vatraining.com/\). There is no cost in terms of money. Instead, what they do is share their expertise and coach students (who can be new or even seasoned Virtual Assistants), while students complete actual Virtual Assistant work projects. The course is only offered three times per year, and they only accept eight students per 8-week session. Seats are highly prized so it’s best to contact them as soon as possible if you’re interested. There are also Virtual Assistant certification courses such as Stacy Brice s Assist U and Janet Jordan’s Virtual Assistance U. The curriculums of both of these well-respected virtual colleges are rigorous and demanding and cover Virtual Assistant basics as well as ethics and running a successful business. Can the virtual assistance work get out of hand? Again, this depends on how smart you model and operate your business. It can only get out of hand if you allow it. I really encourage systemizing your business and processes and how you deliver your services. That, combined with specializing in particular services, and choosing to work with people who fit your client profile will go a long way towards living and working exactly the way you intend. These are simplified answers to some of the questions you may have, but I hope they help you start thinking in the right directions. Danielle Keister is owner of The Relief, a successful Virtual Assistance practice located in Tacoma, Washington, that has been delivering expert, personalized office support services to businesses large and small since 1997. She has over 20 years administrative management experience in both the private and public business sectors. Her areas of expertise also include bookkeeping, desktop publishing and Web design.